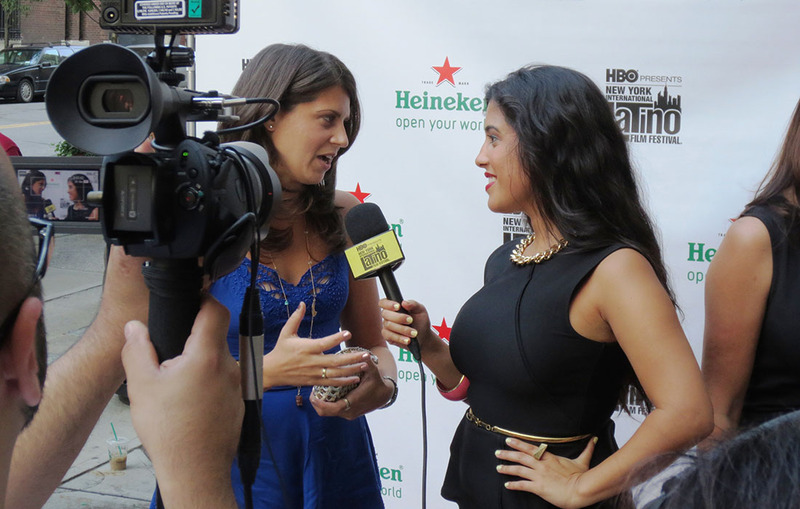 “The Strike” Kicks Off the 10th Annual Manhattan Film Festival! As if “The Strike” being selected to premiere the 10th Annual Film Festival wasn’t sweet enough- we have been chosen to be the premiere feature for the entire program! Join us for big laughs, big personalities, and a BIG party! Get your tickets here! 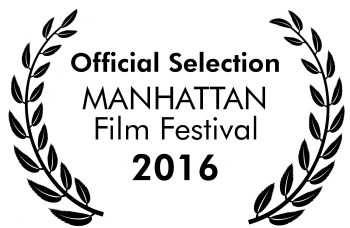 With film festival season in full swing, “The Strike” is elated to have been officially selected to the 10th Annual Manhattan Film Festival! 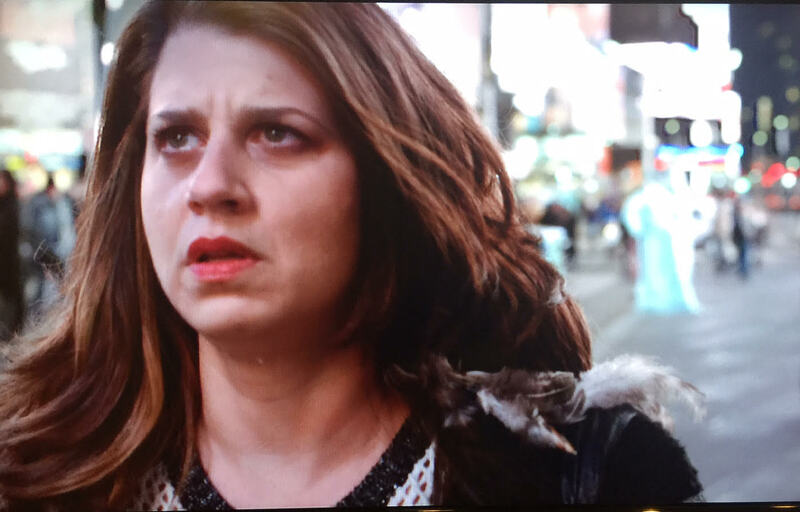 It is a dream to be able to premiere the Golden Ceiba/Bu is Feeling Jai Productions comedy in their hometown of NYC! 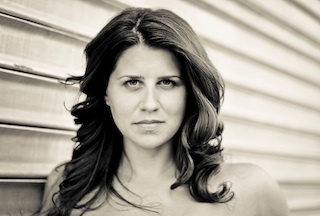 Stay tuned for ticket and venue info…. 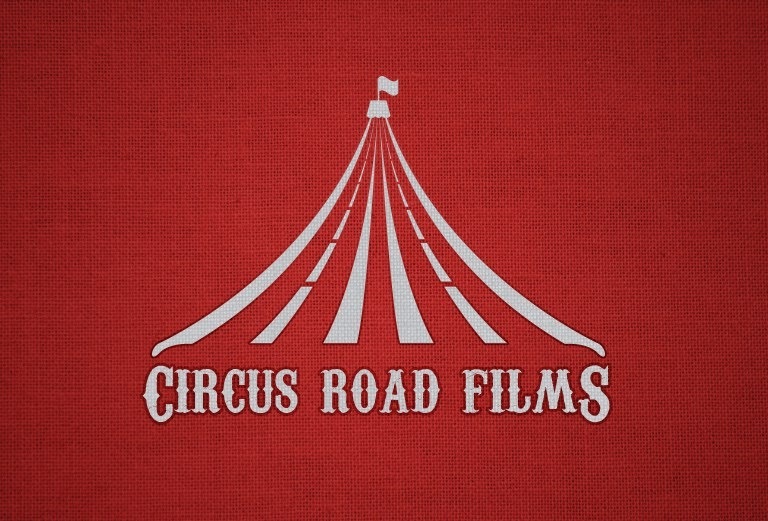 Circus Road Films Acquires “The Strike”!